Quick Take: U.S. positions firms for Belt and Road "Project of the Century"
In typical Chinese fashion, this week’s Belt and Road Forum for International Cooperation went off in a big way in Beijing. 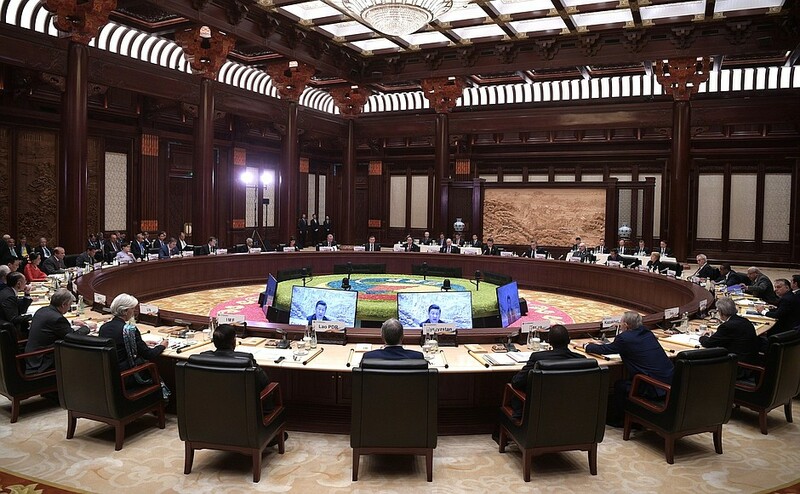 On May 14 and 15, 1,500 delegates from over 130 nations -- represented by 29 foreign heads of state and more than 200 ministers -- participated in the Forum. The Chinese Government announced 270 deliverables and $124 billion in new investment. Yet, in stark contrast to the Obama Administration, the U.S. is getting off the sidelines and engaging in Belt and Road. In fact, U.S. participation was featured as item number ten in the May 11 release of the Initial Results of the 100-Day Action Plan of the U.S. - China Comprehensive Economic Dialogue. The U.S. was represented by the Administration’s senior-most Asia official, Matthew Pottinger, the National Security Council’s Senior Director for Asia. Sending the NSC representative was an interesting choice for an economic conference and either indicates something about how the initiative factors into the bilateral relationship – as a security issue versus economic – or, just means that there are not yet officials at the appropriate level on Trump’s economic team to attend. In either case, the Chinese viewed having Mr. Pottinger there as a win, although there has been a lot of criticism in Beijing that this was not viewed as substantive a concession as those that the Chinese gave to the United States. Pottinger announced that the U.S. Embassy in China and U.S. companies have formed the American Belt and Road Working Group. While he talked about all that U.S. companies have to offer, he also called for transparency in the procurement process. U.S. firms such as Honeywell and GE have won contracts and sold billions of dollars of equipment, and Citibank won a contract from Bank of China to manage a $3 billion bond offering that will fund opening branches across Asia, Eastern Europe and East Africa. U.S. firms will face stiff competition from Chinese companies who certainly will benefit disproportionately from this initiative. 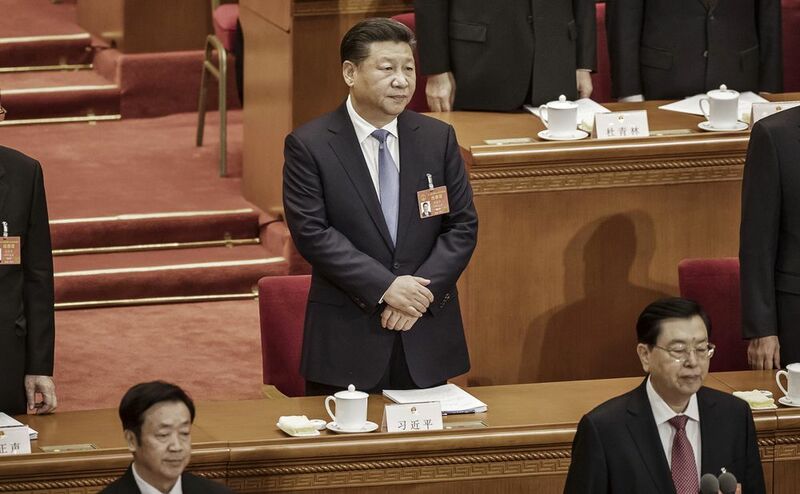 President Xi also called for the road ahead to be green. 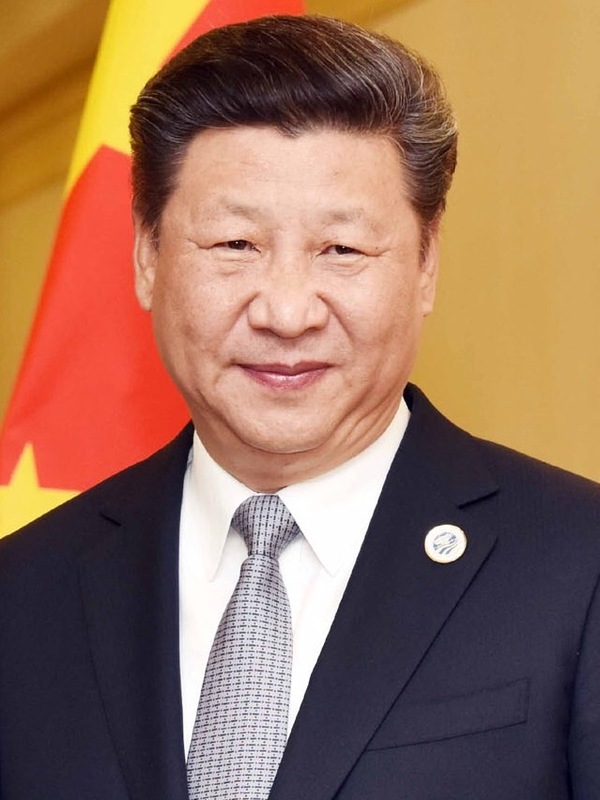 While addressing the importance of innovation, he talked about how OBOR could promote “a way of life and work that is green, low-carbon, circular and sustainable.” Earlier this month, Chinese Ministries issued a directive to prioritize environmental protection along the Belt and Road calling for full plans to be in effect in five to ten years. The countries along the road account for more than 56 percent of the global CO2, according to the World Bank. So in addition to the roads, ports, airports, and rail lines, there should be a real opportunity for smart technologies where U.S. companies have a lead on their Chinese competitors.